The Rectangle Pagoda Patio Fireplace brings together a simple yet elegant decorative design with the ability to provide 360 degree view of the fire. 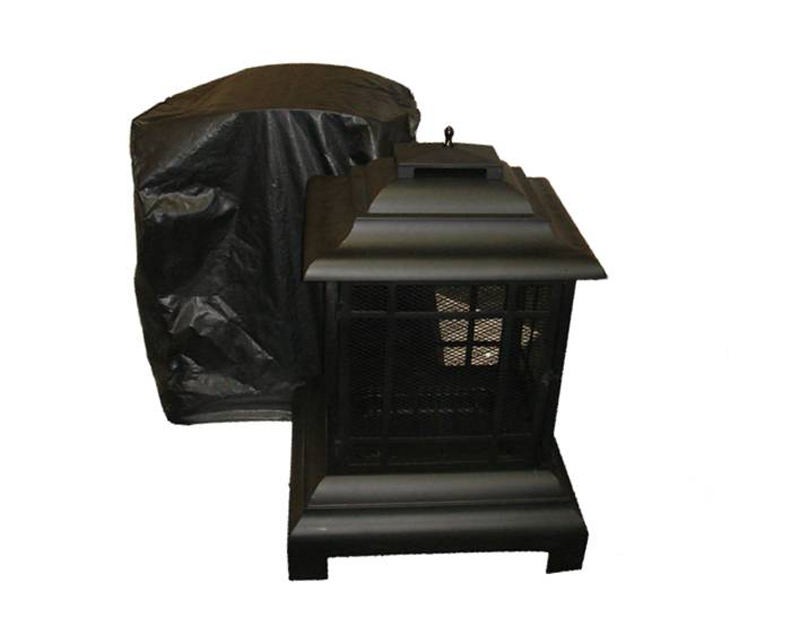 Constructed from sturdy black heat resistant painted steel, this piece is ready for any outdoor application. 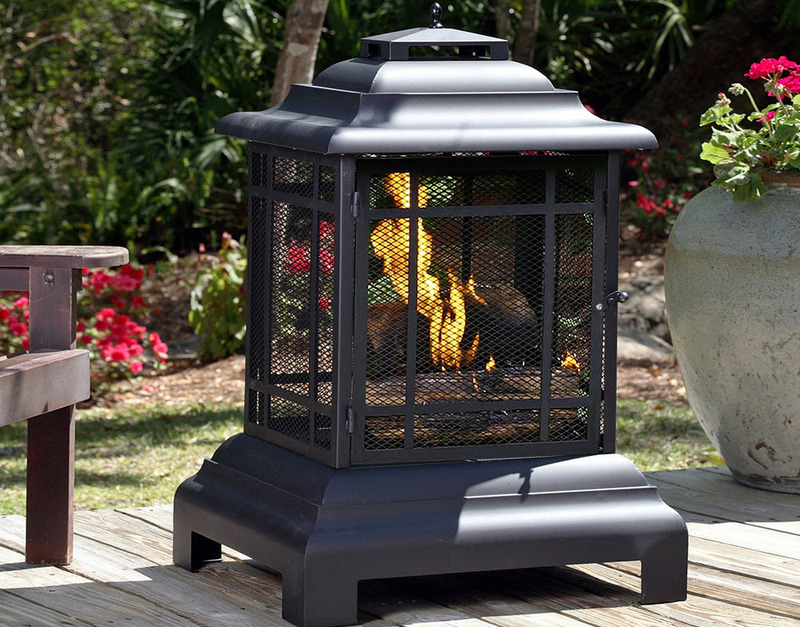 This piece is a perfect free standing outdoor fireplace ready to provide warmth and conversation to any patio set up.